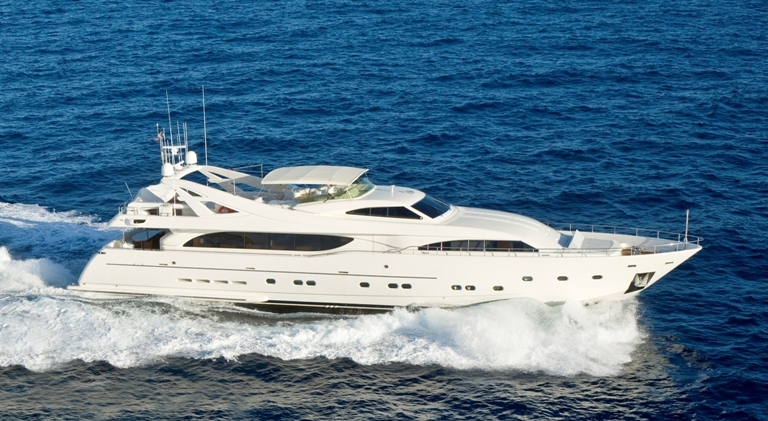 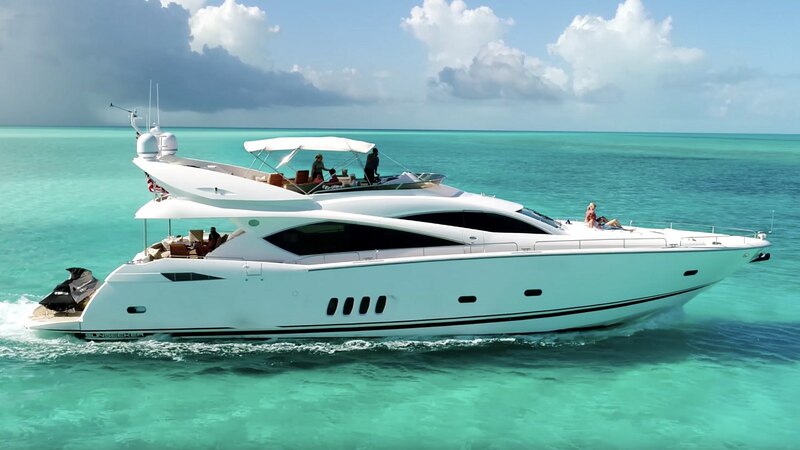 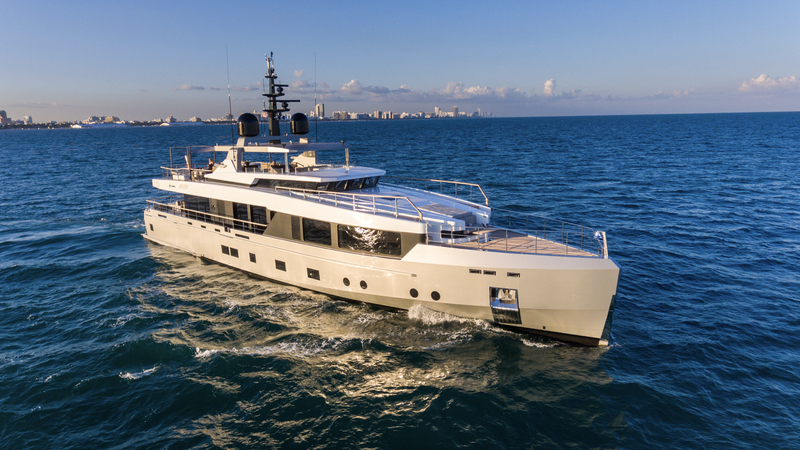 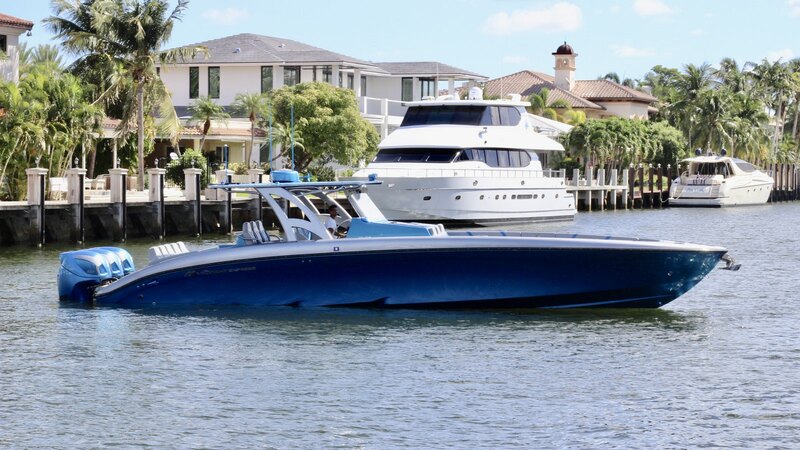 The 59th annual Fort Lauderdale International Boat Show will be held from October 31 to November 4 in Florida, the “superyacht capital of the world”. 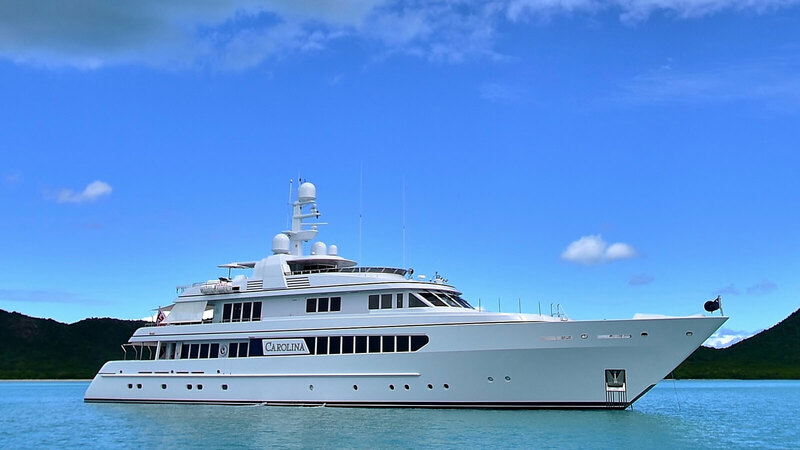 This year’s show will bring together some of the world’s most stunning superyachts and during its five days brokers and guests from all over the globe will have the opportunity to complete several viewings and attend memorable events. 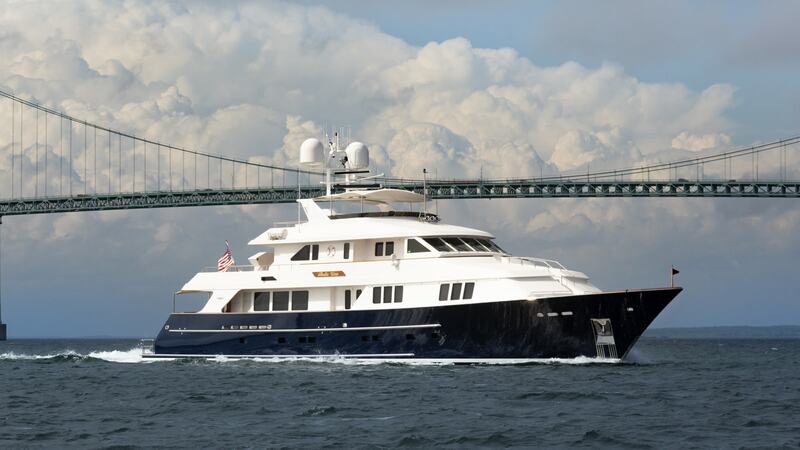 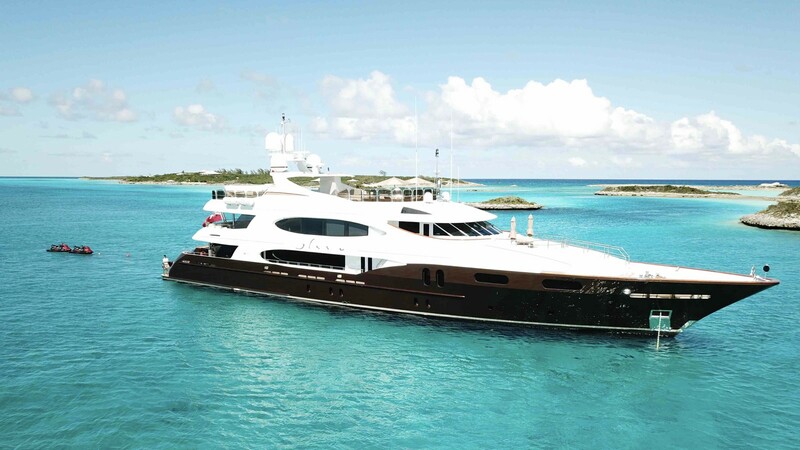 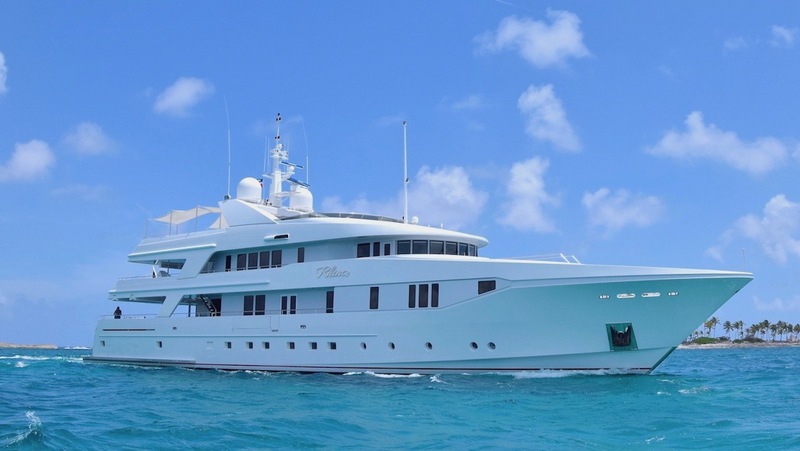 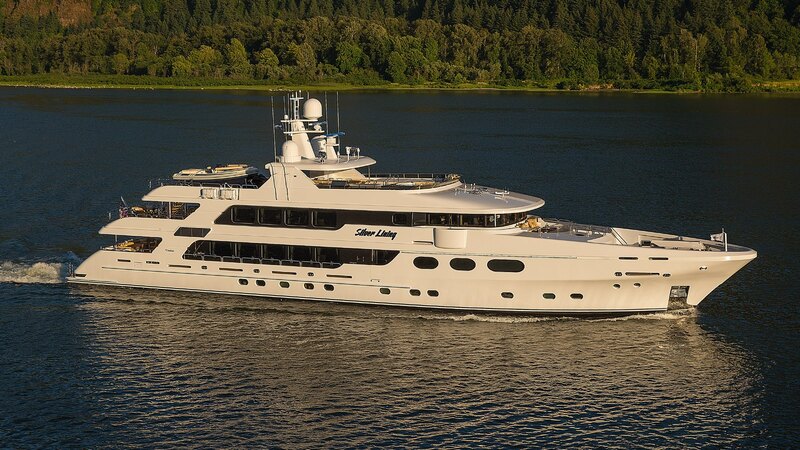 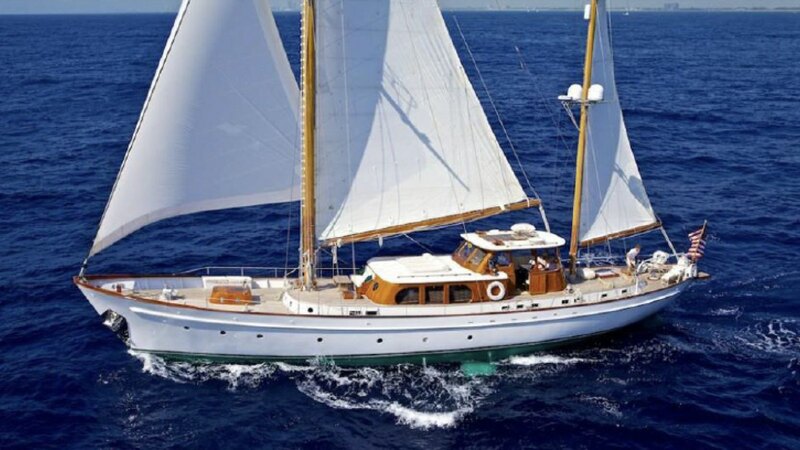 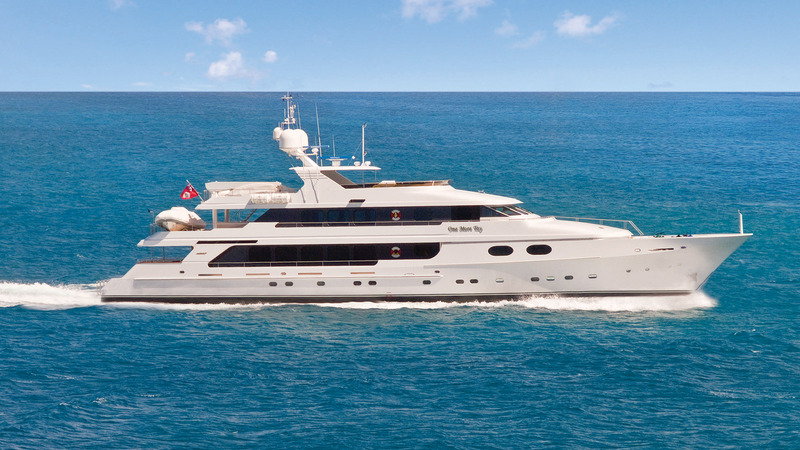 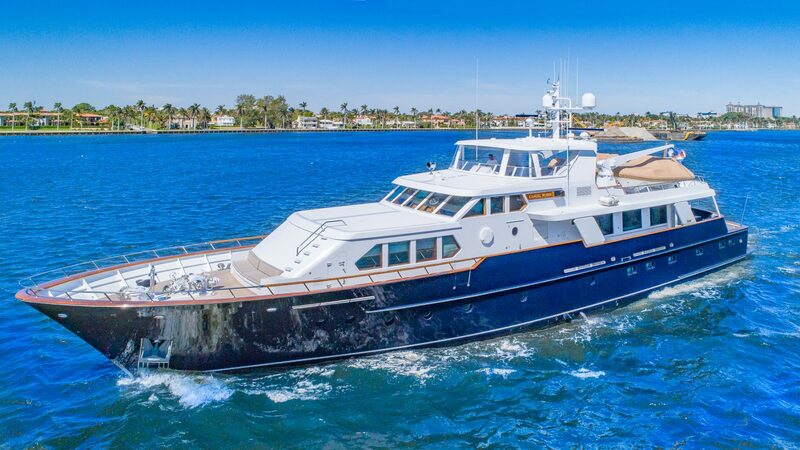 IYC will be presenting a fleet of impressive superyachts, located at both Bahia Mar and Pier 66 and has a lounge centrally located at Bahia Mar (Face Dock 14). 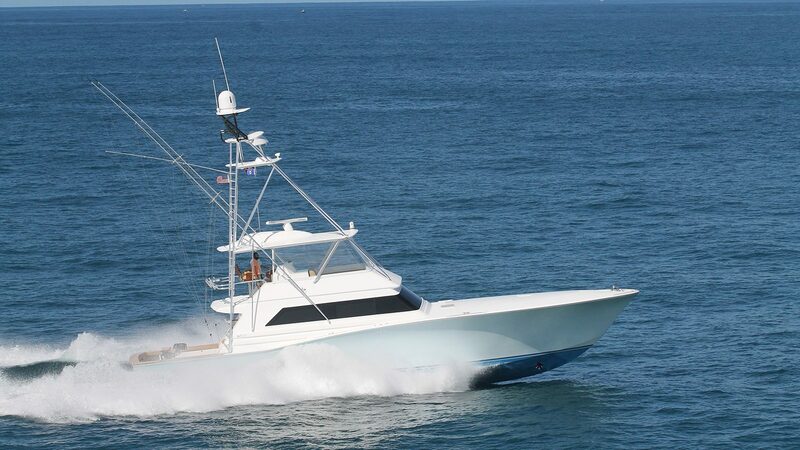 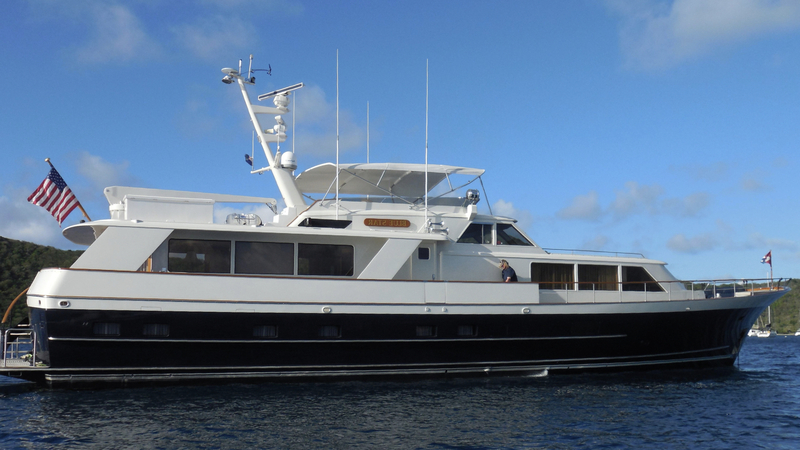 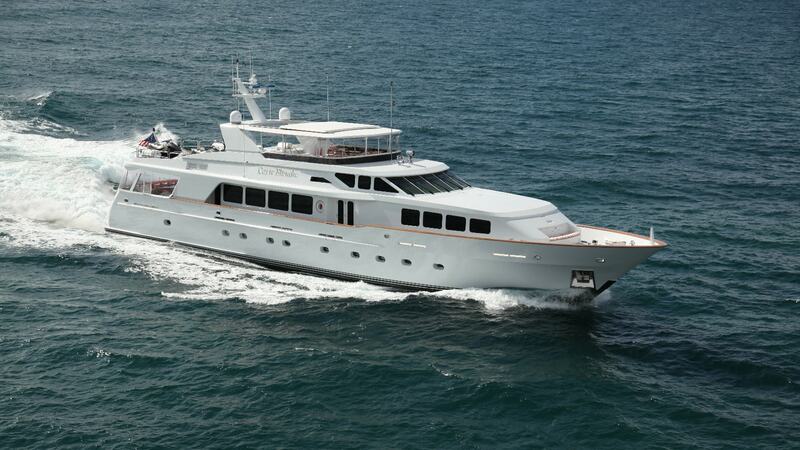 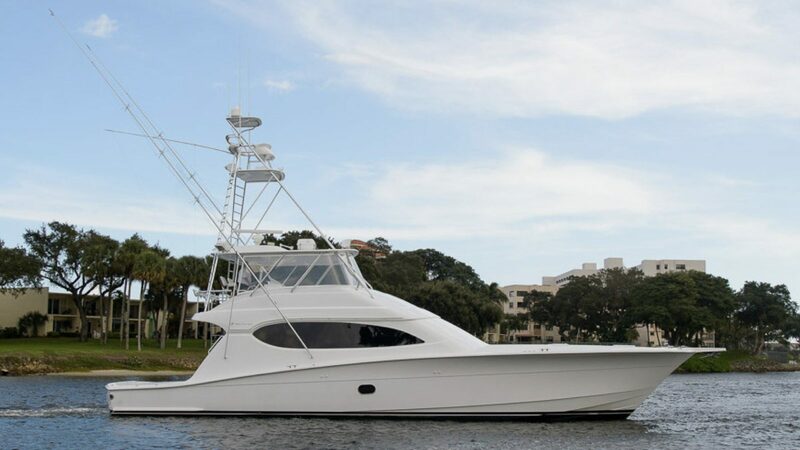 Stop by to view the ICON 280 model and discuss about the project currently in build. 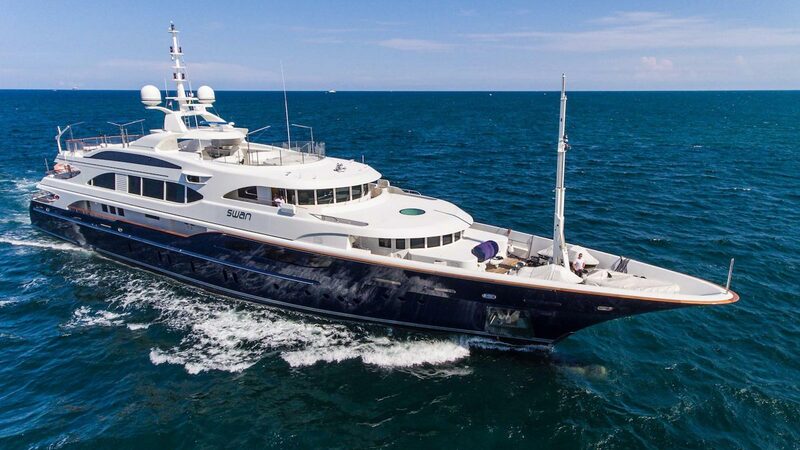 Our team of Sales and Charter Consultants will be available to give you a personal tour on IYC’s superyachts or arrange a private yacht viewing on other boats in the show. 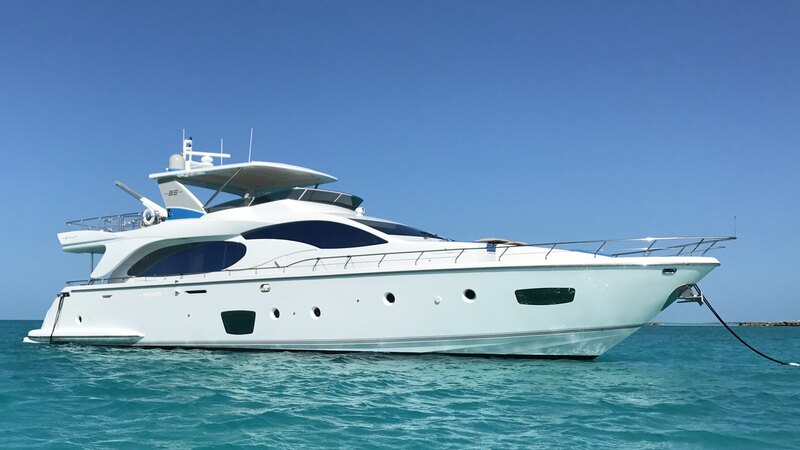 Our Charter Management, Yacht Management and Insurance experts will be available to discuss any yachting related matters. 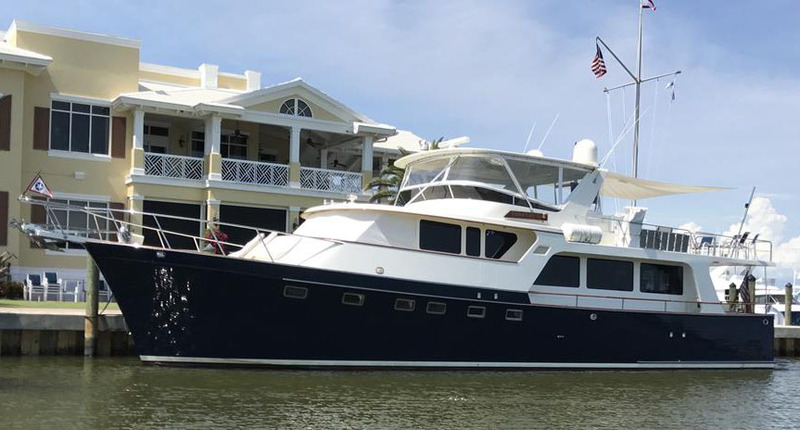 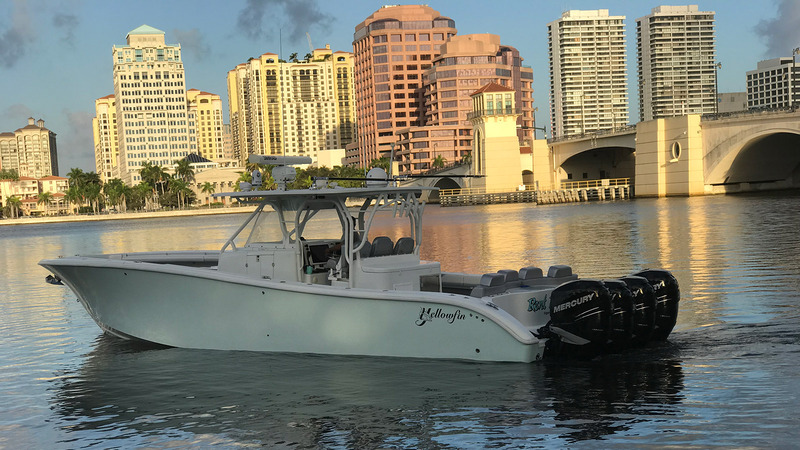 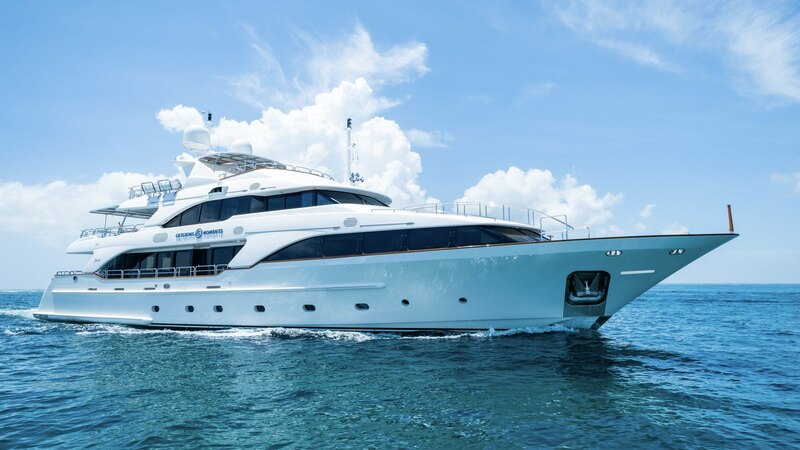 Contact the IYC team to schedule a yacht viewing or find out more information about the yachts on display at the 2018 Fort Lauderdale International Boat Show.